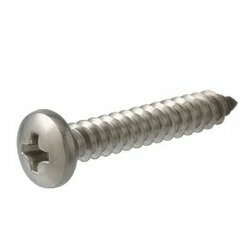 Prominent & Leading Manufacturer from Mumbai, we offer phillip head screw, flat head screw, countersunk head bolt and countersunk bolts. We develop custimised sized cold forged flat head, combo head / philip head screw in M.S and SS material as per bulk requirement. 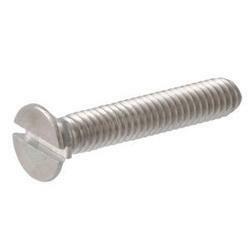 we manufacture cold forged CSK bolts as per required size.